Now make Roghan Josh Masala at home and give a delightful flavor to your curry. Dry roast all whole spices in frying pan. 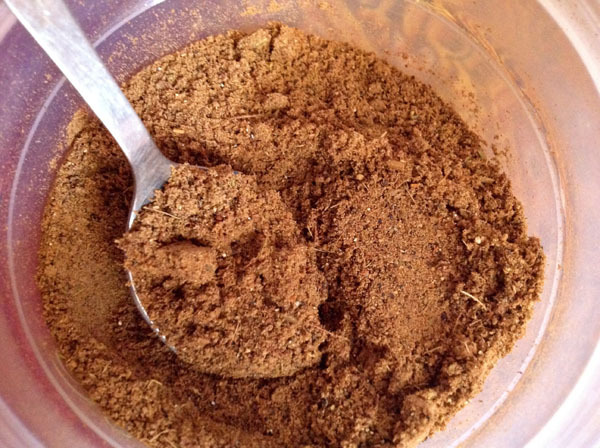 Then grind all; break bay leaves with hand and add in powder and preserve in a bottle. This masala is for 5 kg quantity.